The ISO 9001:2015 standard requires the organizations to determine and provide training associated with the Quality Management System (QMS). To help you understand Quality Management System and provide ISO 9001 awareness, we have prepared this ISO 9001 ppt presentation package. 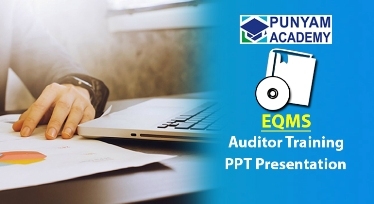 The ISO 9001:2015 Awareness Training Presentation Kit is helpful for companies who want to conduct in-house awareness and certified internal auditor course for quality management system. 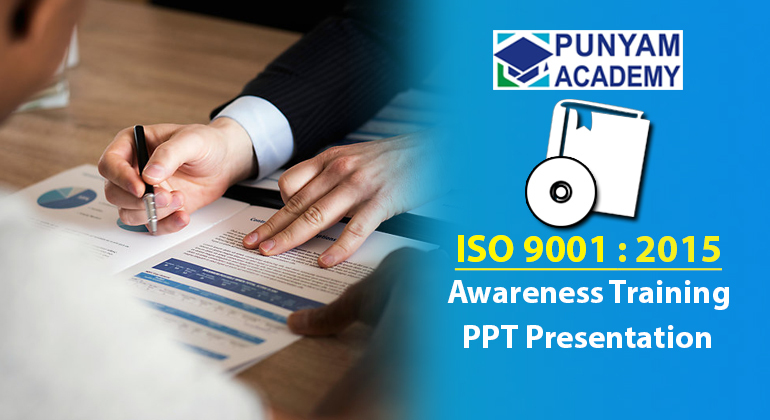 The ISO 9001 ppt presentation kit is useful to those corporate professionals who are interested in establishing a good quality management system, monitoring and measuring system for quality performance. A trainer's guide and handouts in editable form to understand QMS subject well. Workshops and case studies to evaluate effectiveness of QMS training. A sample copy of filled risk templates. A sample copy of ISO 9001:2015 awareness certificate. Download Free Document of ISO 9001 Presentation Training Kit to get a full idea of our package. 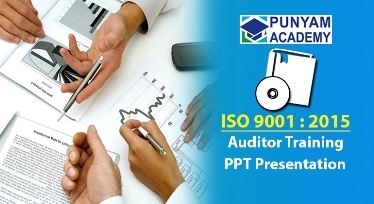 This training material is created under the guidance of experts having rich experience of consulting, training and auditing for ISO 9001 quality management system. 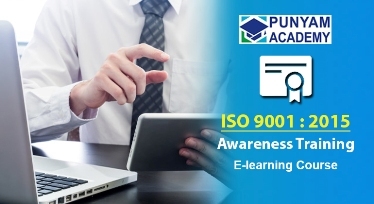 It is easy-to-learn and user-friendly and complies with all ISO 9001:2015 requirements for quick ISO 9001 training. The soft copy of the ISO 9001 presentation and handouts are given, which saves your time and cost. You can easily customize the ISO 9001 ppt slides and also add audio in the local language for better understanding of training participants. 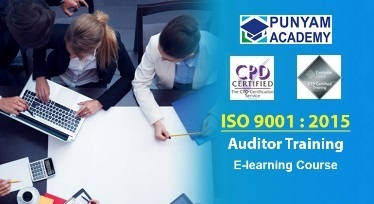 You can conveniently train your employees in-house thorugh ISO 9001 presentation training or by online training. This training kit will also help your company’s personnel in ISO 9001 registration and surveillance audits. The ISO 9001 ppt presentation kit takes care of all the sections and sub-sections of ISO 9001:2015 awareness training requirements. It is helpful in training of both contractors and vendors. The ISO 9001 presentation and other material of this kit is aim at strengthening the organization by establishing system and providing best training materials for ISO 9001:2015 to streamline your organization.